Morely Byekwaso who is currently debutizing for the suspended Mike Mutebi will hope that will still be the case when his side hosts Onudparaka at the starTimes Stadium in Lugogo. This will be the second time that Byekwaso is in charge, following a 0-0 draw away to Mbarara City last week. With KCCA FC only three points ahead of second placed Vipers, Byekwaso and his charges will know that their is no room for error. “Onduparaka is one of the strong teams when you look at the table standings, said Byekwaso ahead of the game. “We are not going to take them for granted although we will try all in our powers to win the game like we always do. “They have some good player who we must watch out for if we are to win the game, including Vianne Ssekajugo, Gaddafi Gadinho and Ceaser Ochuti. KCCA FC will still be without Ibrahim Saddam Juma who got injured in the 3-1 loss away to Express a couple of months ago. Joining him on the sidelines is Gift Ali who is also expected to be out for a while. The good news for them however, is that Mustapha Kizza and Jackson Nunda have both been passed fit to feature. The duo did not play in the 0-0 draw at Kakyeka. Another player returning is striker Patrick Kaddu who was suspended in the last game. For Onduparaka who are currently 6th on the log, they made one major acquisition in the January window and that was goalkeeping coach Sadiq Wasa. The KCCA FC and Cranes legend started work in a 1-1 draw away to Bright Stars on game week 16 and will be hoping he can get one better of his former employers today. However, it is easier said than done as Onduparaka have been struggling of late, winning none of their last 4 League games (D2 L2). The other worry is the fact that in two visits to the StarTimes Stadium, the Caterpillars have conceded 11 goals whilst scoring one and not managed to get a single point from the two games. This will be the 6th meeting between the two sides ever since Onduparaka gained promotion to the top tier in 2016. In the first 5, KCCA has won 3, Onduparaka 1 and the other being a draw. In the first game this season, KCCA defeated Onduparaka 2-0 at the GreenLight Stadium in Arua. Last season, KCCA took 4 points of Simone Masaba’s side including a 4-1 drubbing in the reverse fixture. 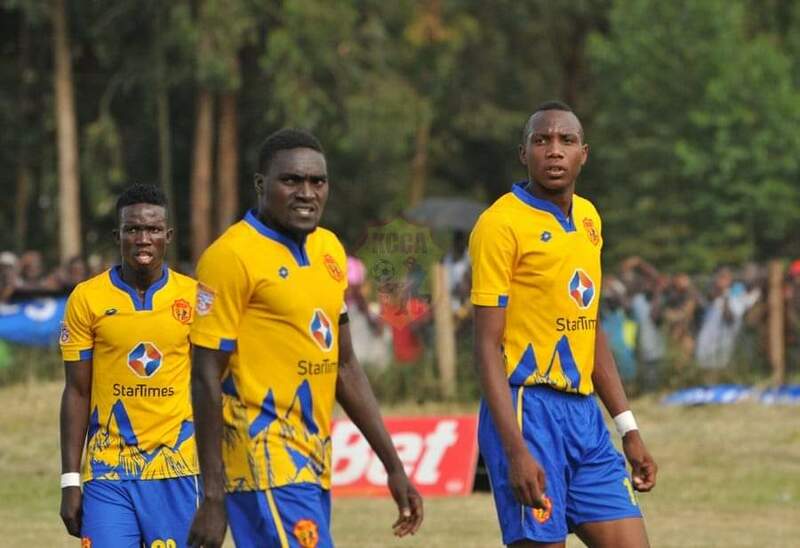 Going into the game, KCCA FC are unbeaten in their last 5 League matches (W4 D1). Their last loss was the 3-1 defeat away to Express on 11-12-2018. At home, the Kasasiro have not tasted defeat in any of their last 26 League games (W21 D5). There last defeat was the 2-1 loss to Vipers on 25-04-2017, nearly two years ago. For Onduparaka, come into Tuesday’s game with only one victory in their last 6 league games (D2 L3). Away from home, Masaba’s charges have won only one of their last 7 League games (D2 L4).